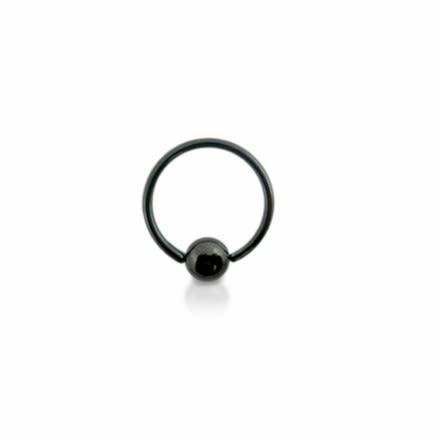 Black Anodised Surgical Stell BCR. Be the center of attention as you slip on the Black Anodized Surgical Steel BCR. It is very easy to wear and remove, as and when required.